In 1831 the opening of the Garnkirk & Glasgow Railway heralded the arrival of the Railway Age in Glasgow and within just a few decades the city was enjoying one of the largest suburban networks in Britain. 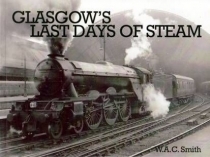 The Glasgow City & District Railway alone carried 15,000 passengers on its opening day! 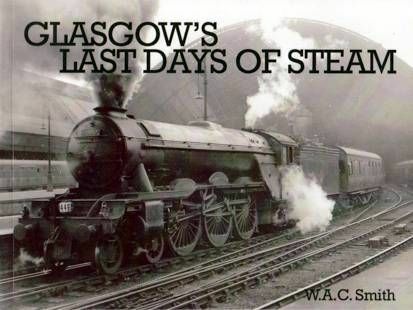 Remnants are still in use, but in this collection of fifty-five photographs, the author remembers the final years of steam on this remarkable network.